Yup. Seems like they've only had to change the key, which would lower costs. 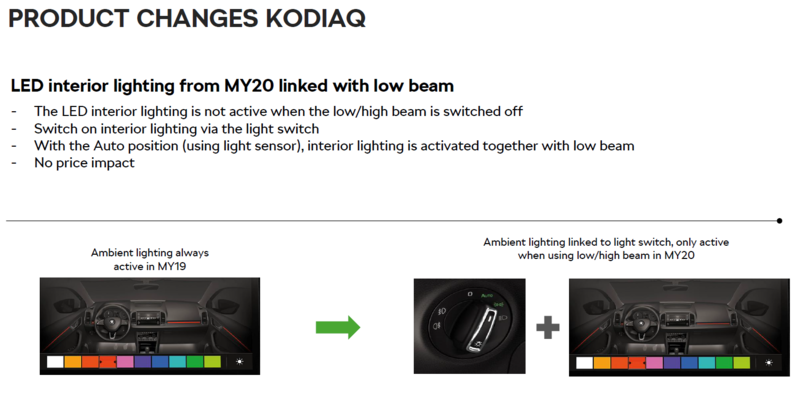 Does that perhaps mean that (potentially distracting) interior lighting is extinguished on main beam? Nah. From the PDF I've just attached to the original post. Topic: Retrofit 3rd row of seats?